Day 3 of our "12 Days of Christmas gift guide" brings you one of our all time favourite diamond bands. If you follow us regularly, you will definitely recognize this beauty, our stunning diamond leaf band. Available in every colour of gold, we promise this ring will not disappoint. Our diamond leaf band is expertly crafted in your choice of either 18k yellow, white or rose gold and is set with a total of 42 round brilliant cut diamonds. 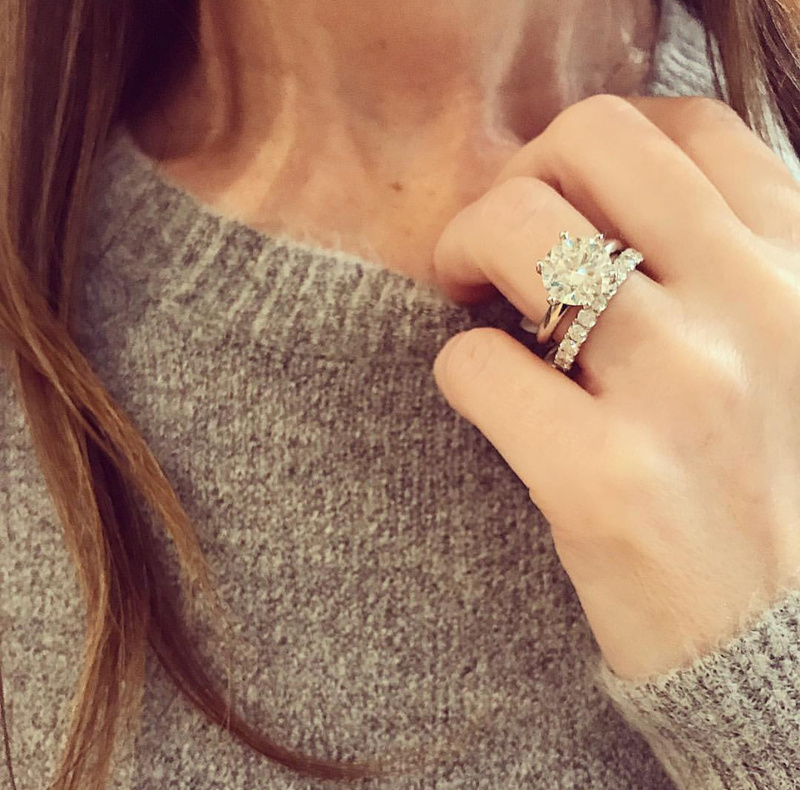 These diamonds are all micro pave set into the most feminine and delicate leaf pattern that carries across the top of finger, so all you see is sparkle! 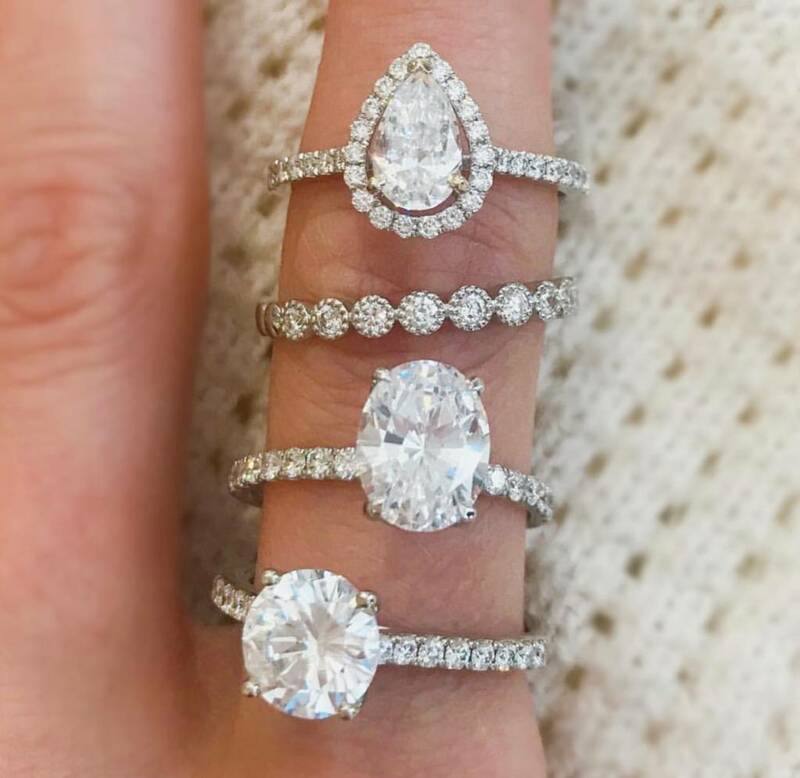 We love this band worn alone for all the glory but it also can be paired with an engagement ring for an extra pop of brilliance. 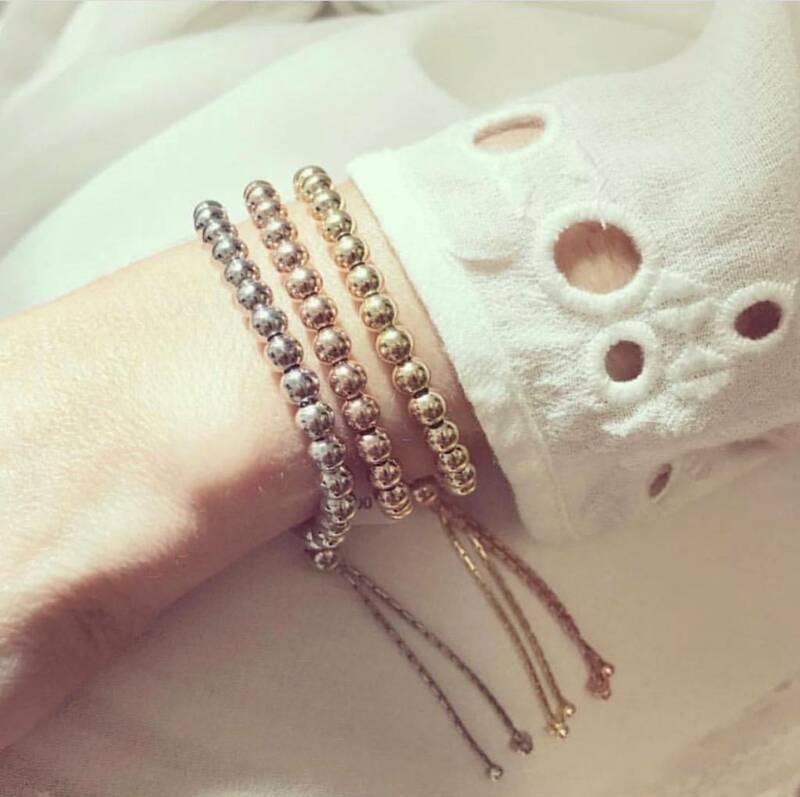 Either way you wear it, you will love every detail. It wouldn't be a wish list without this band and we hope you agree! 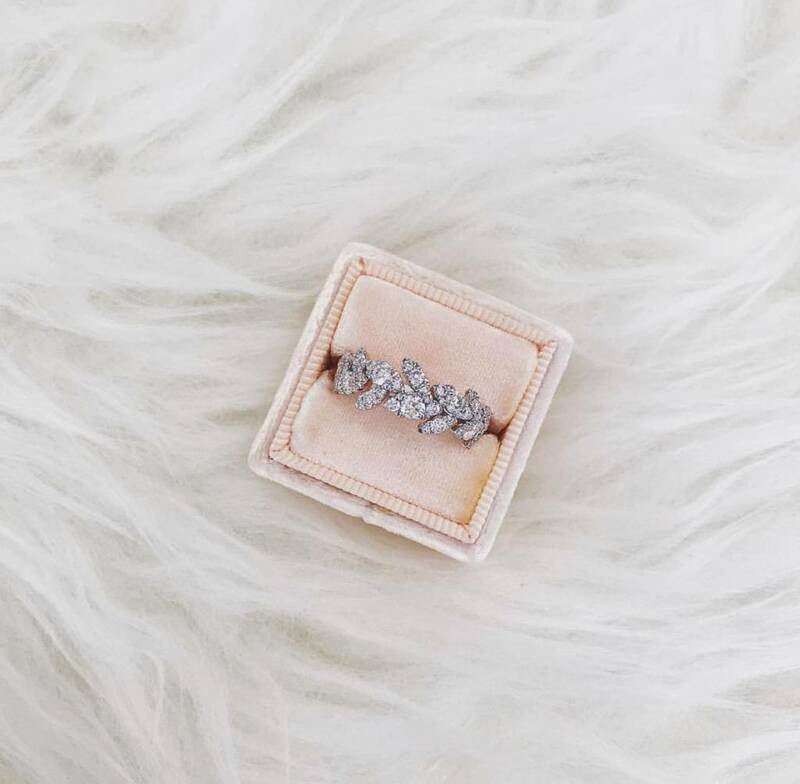 Shop this diamond leaf band in store or online and it will be under the tree just in time! !